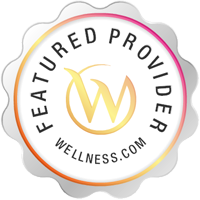 Similar to concierge medicine, Bonnie Levin, DO provides her patients with fully personalized and attentive care. Board-certified internal medicine doctor, her MDVIP-affiliated practice is open to patients, including medicare insured, in Cherry Hill, NJ and the surrounding area. Contact her team today to learn more about the benefits of a private doctor. Services Bonnie Levin offers family practice services in Cherry Hill, NJ. A family doctor is typically a general practitioner who treats most family members from children to adults. 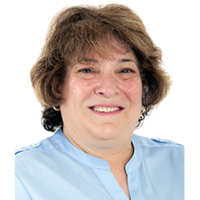 Bonnie Levin in Cherry Hill, NJ may treat physical symptoms, prescribe medications, diagnose conditions and much more.